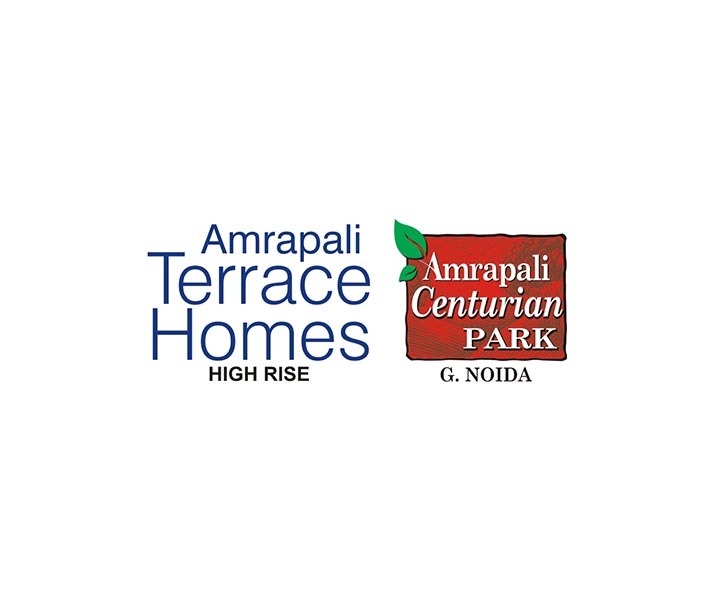 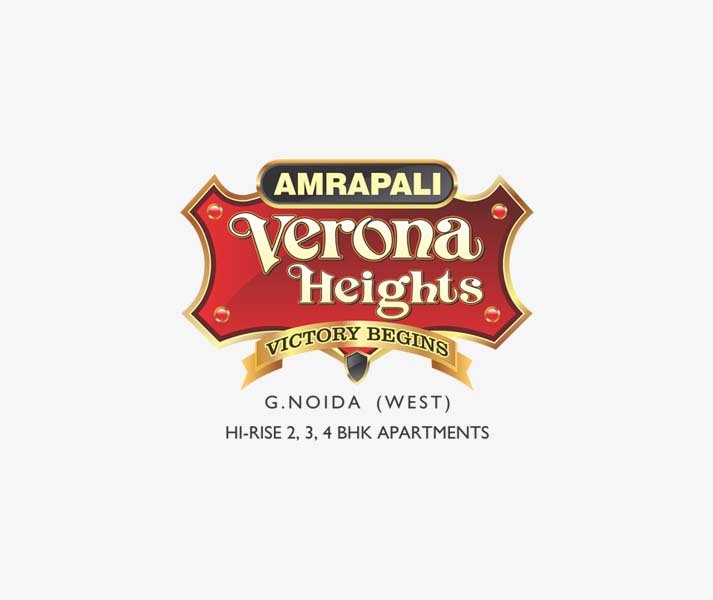 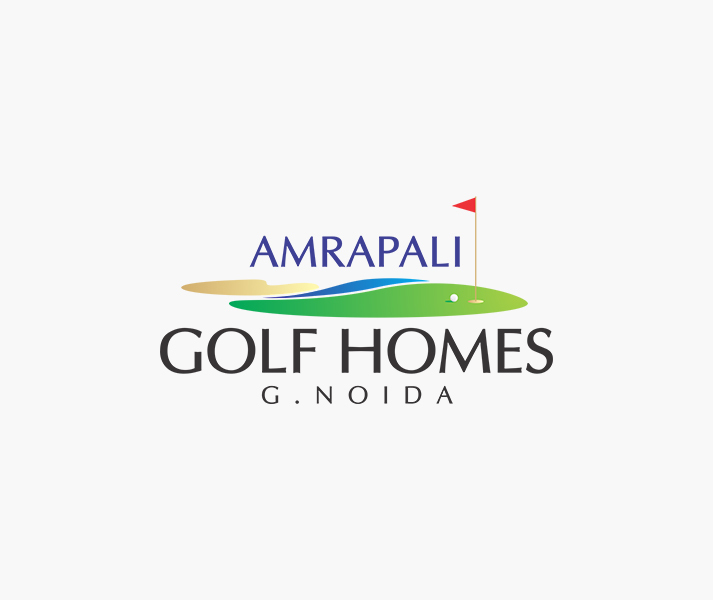 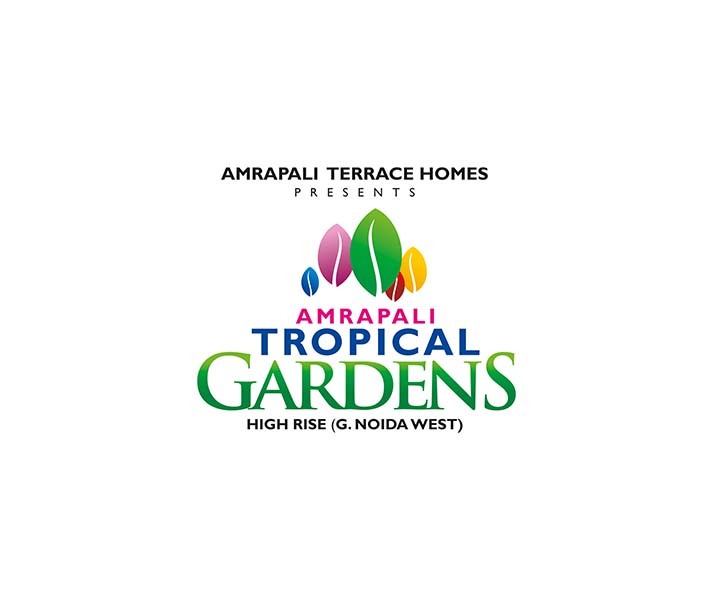 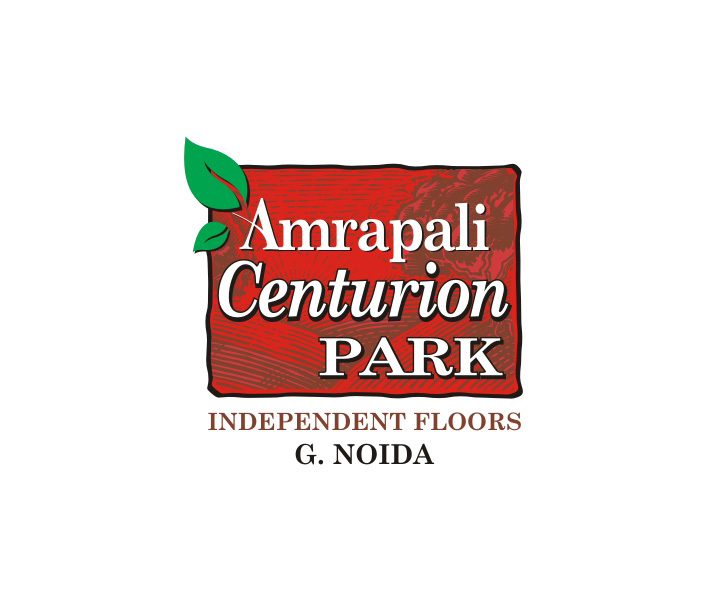 Amrapali Group takes pride in building highly modern and robust constructions of residential, commercial and township projects since many years. 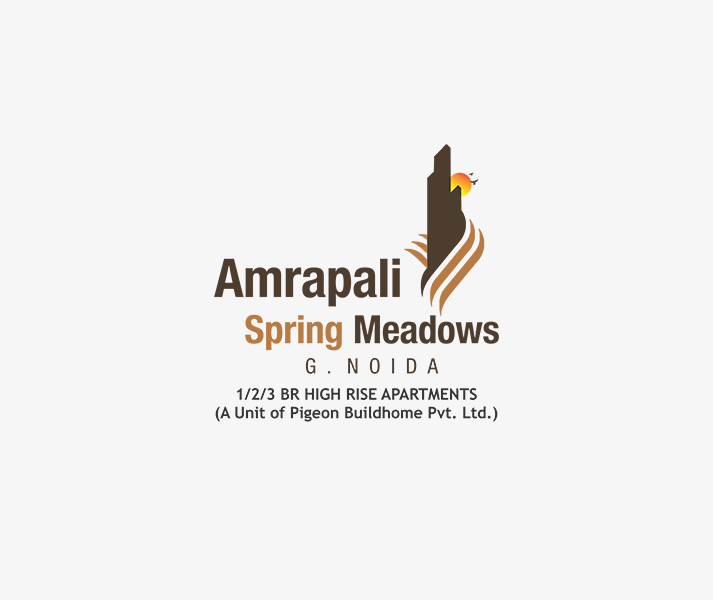 The recently launchedAmrapali Spring Meadows is another vital residential project of the company. 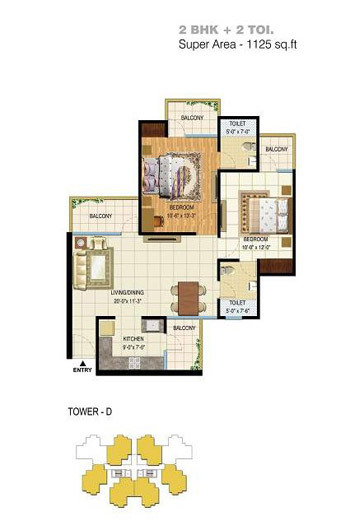 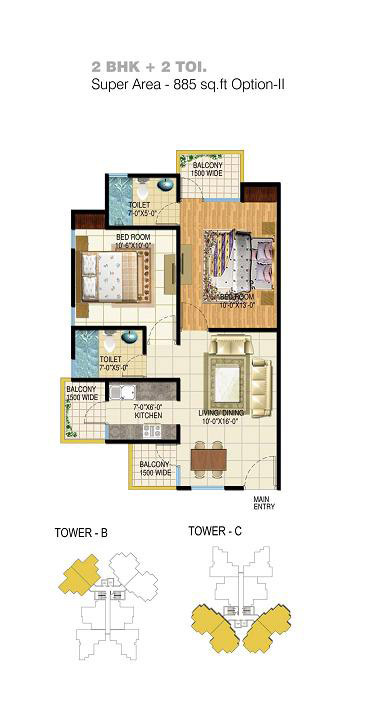 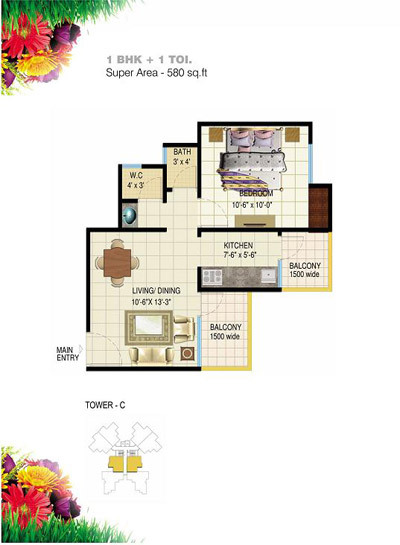 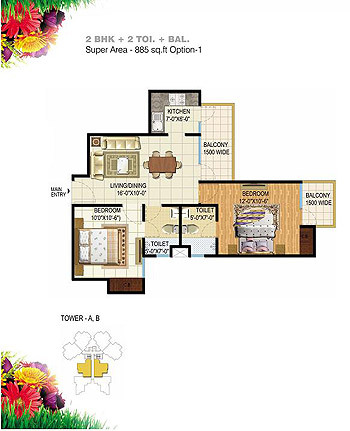 The project is located at Noida Extension and includes world-class apartments in 1, 2, and 3 BHK. 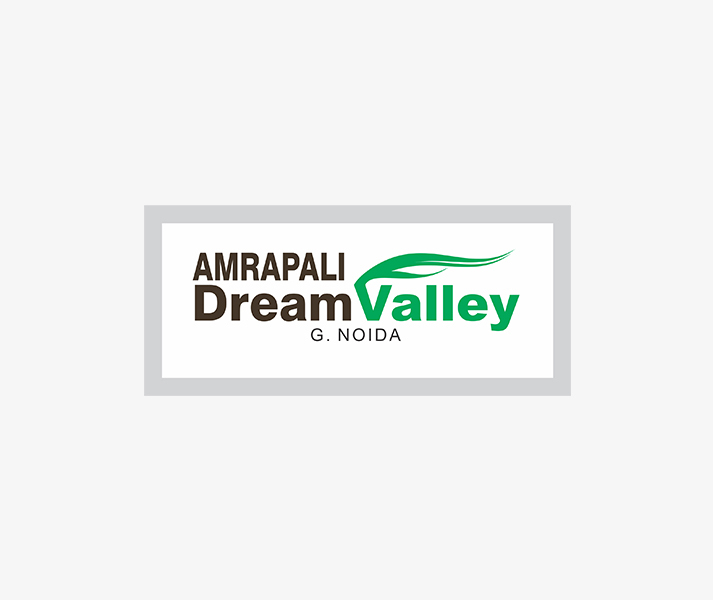 The project location is in sector- 2, Noida that is close to sector-15 metro station and give easy accessibility through Cambridge school and Indraprastha Apollo Hospital as well. 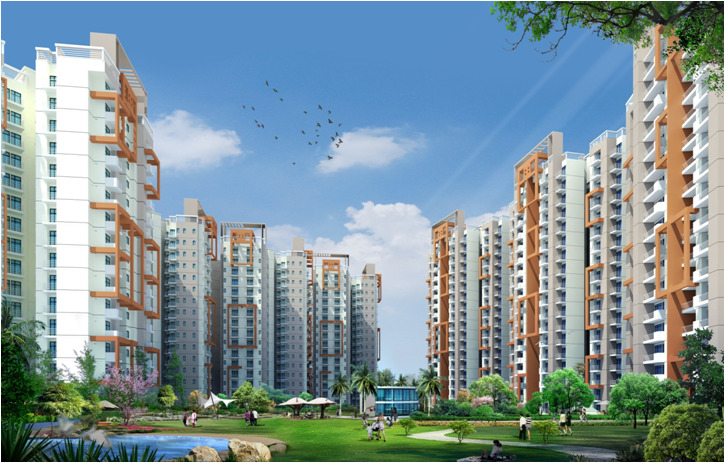 The project comprises 9 buildings and 1300 units to sell. 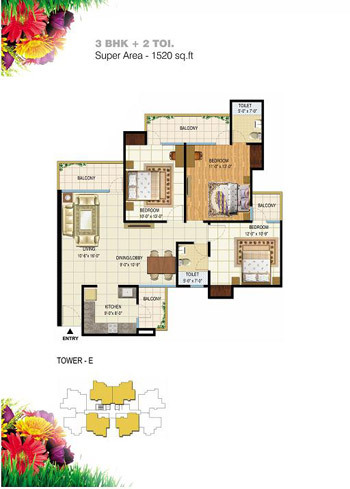 Every unit is spacious and is full of basic to advance housing facilities like kitchen, bathroom, lawn, bedroom, hall, etc. 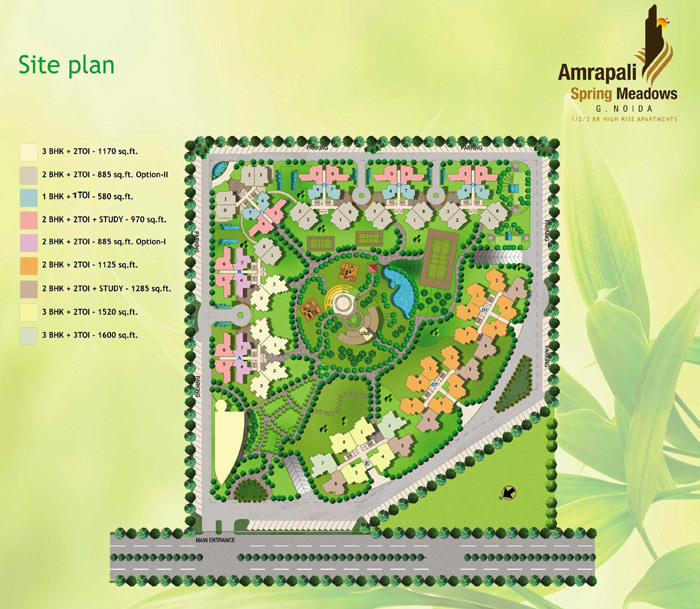 Besides, the project location is full of greenery and is good to live with family. 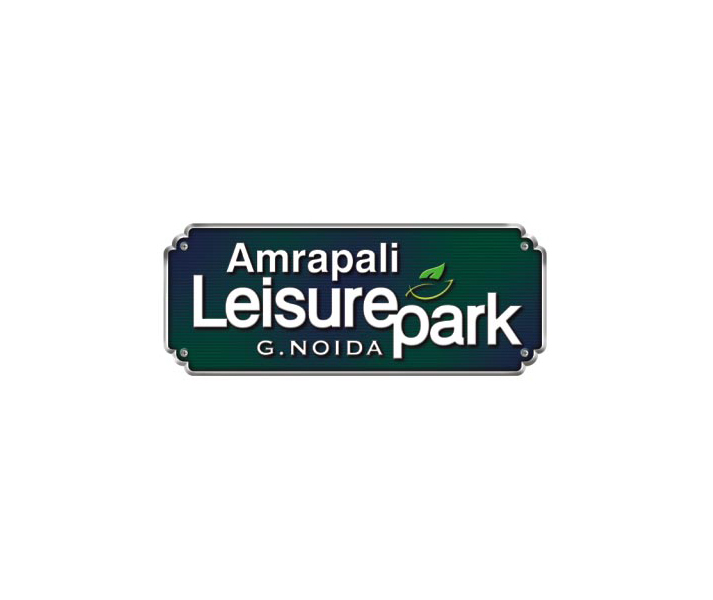 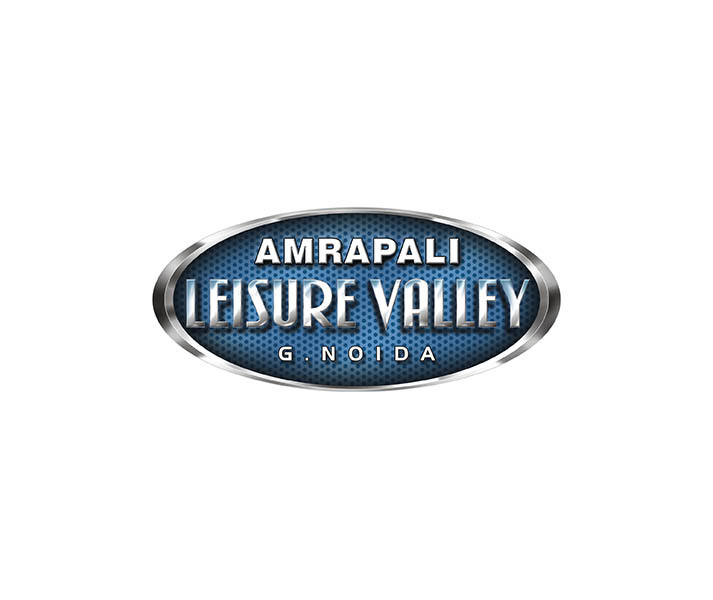 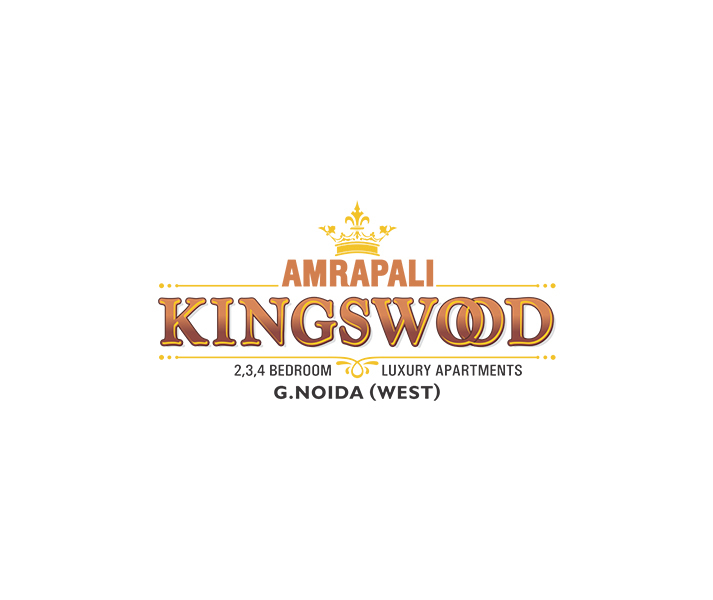 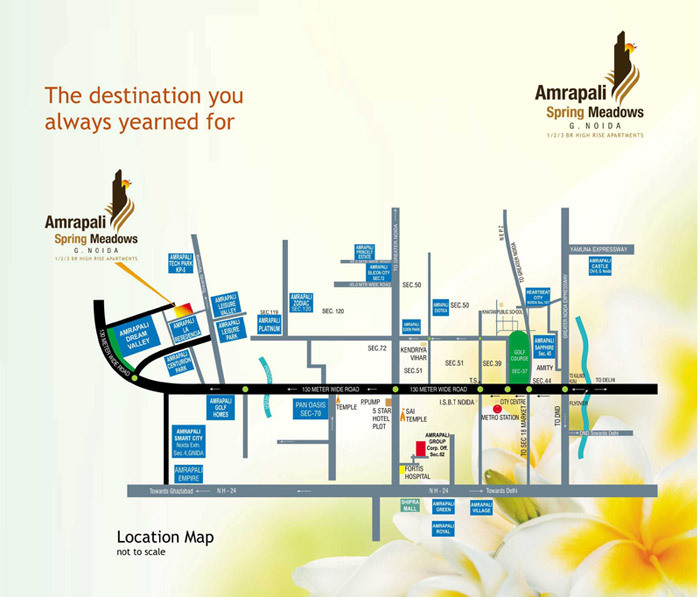 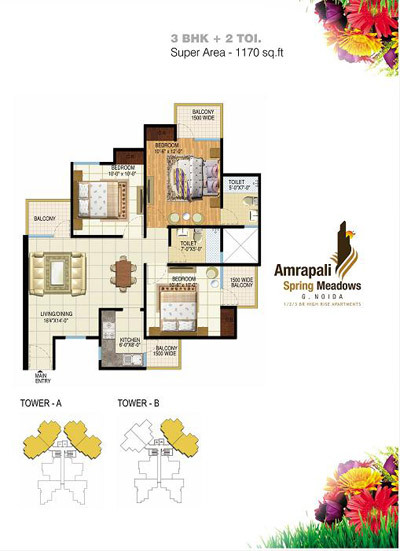 Amrapali Spring Meadows is a premium residential project that offers best-in-class amenities such as gym, parking, swimming pool, water supply, security, garden, club house, play ground, and much more. 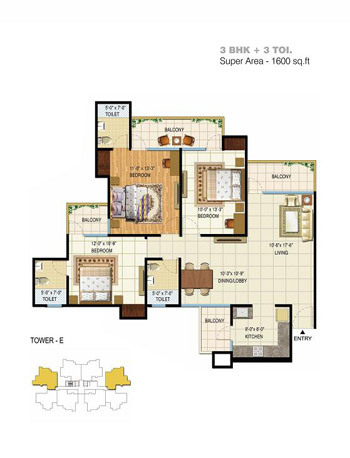 Apart from that, you will find easy connectivity of site from nearest hospital, college, school, metro station, etc. 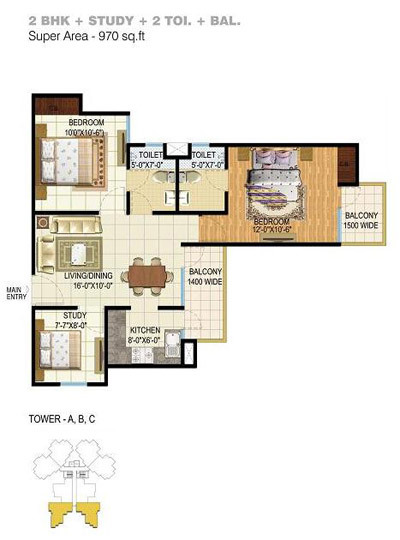 It is an under construction project. 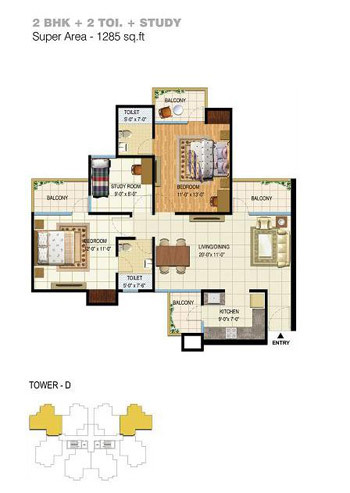 So, it is advised to book units in advance. 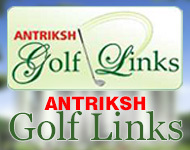 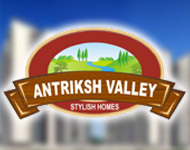 The company offers villas at affordable prices and possession is also available soon. 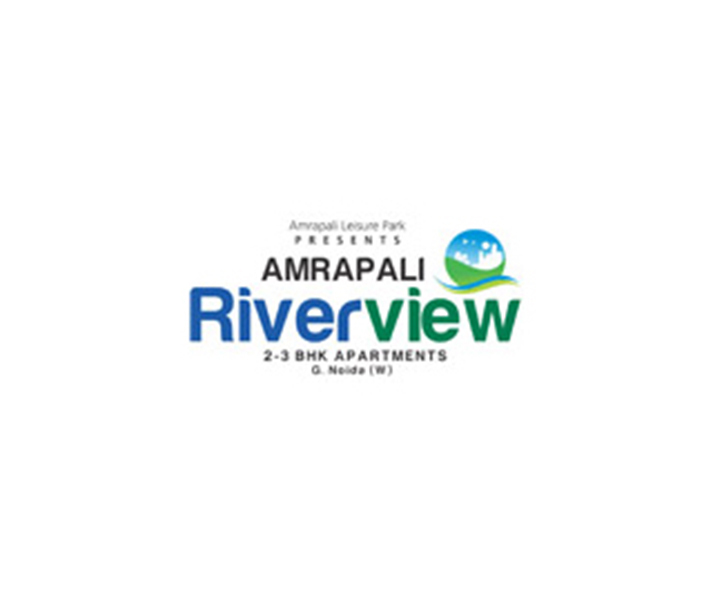 So, do hurry now!